Come take a look at this solid built three bed two bath Inverness home. Located on a paved street just seconds from town. 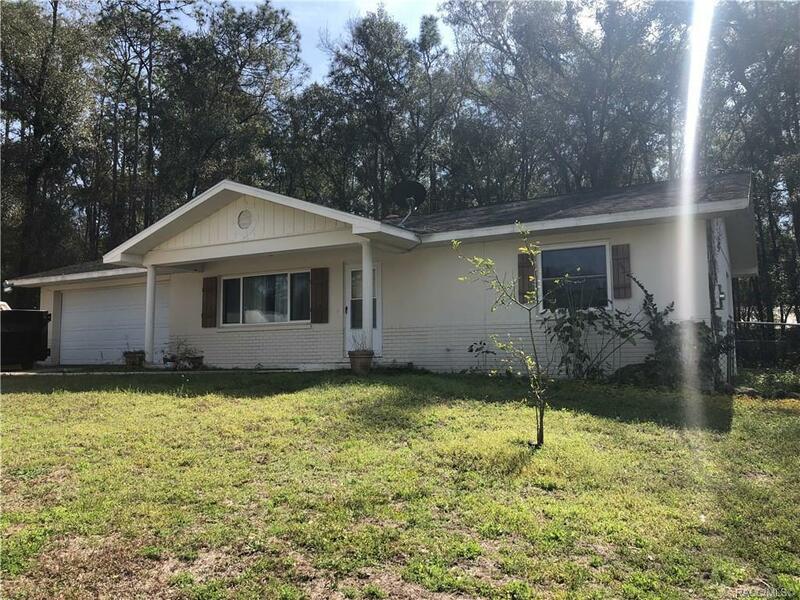 Home features spacious master bedroom, updated kitchen counters/cabinets/ sink, two car garage, screened in lanai and lots of large trees to offer plenty of shade. Bring your fury friends to run around and play in the fenced in backyard! Schedule your private viewing today. Directions: From Hwy 44, Turn Right Onto Apopka, Turn Left On Waverly.